I love mixing all patterns in unexpected ways, but I really love mixing plaids, especially this time of year. There is just something about chilly weather and the holidays that suits plaids perfectly. 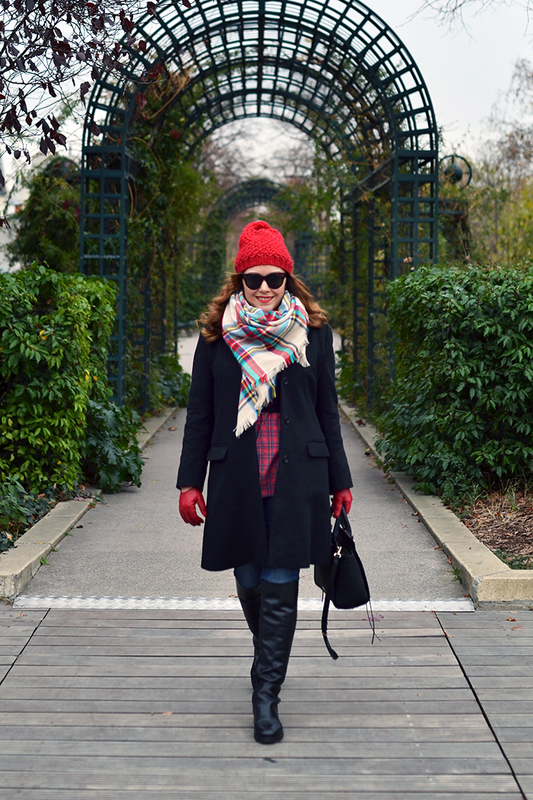 Our last day in Paris was particularly rainy and chilly, so I bundled up in my favorite plaid popover (which has recently been released, yay!) and my oh-so-warm plaid blanket scarf. 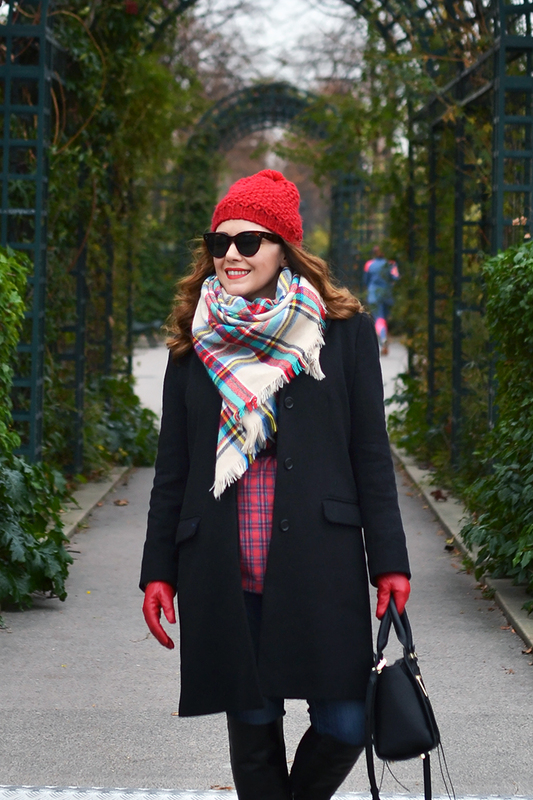 Love or hate the blanket scarf trend, you have to admit they are amazing in cold weather! 1) Mix two plaids that have a similar color palette, but are inverted (i.e. one with a light-color base and one with a dark-color base). 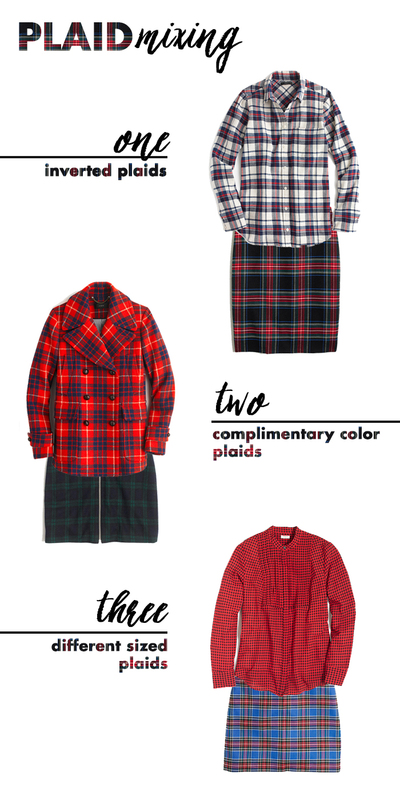 2) Mix plaids that have complimentary colors (like red and green for the holidays!). 3) Mix plaids that have similar colors, but are different in size. Mixing plaids (and prints for that matter) is definitely a bold look. 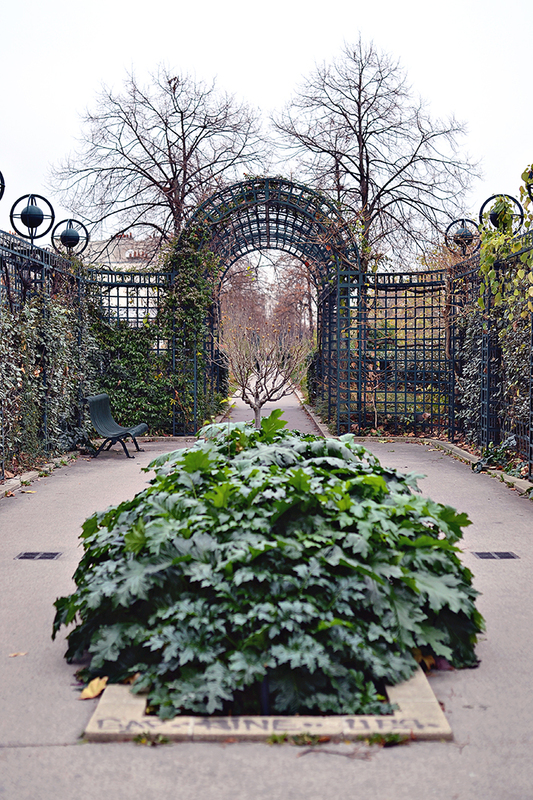 But what's not to love? And there are so many great plaid pieces available at the moment. This skirt and this popover are definitely on my Christmas wish list! Shop all of my favorite plaid pieces below!